Welcome to the NEW Happe Homes Charleston 2 story! 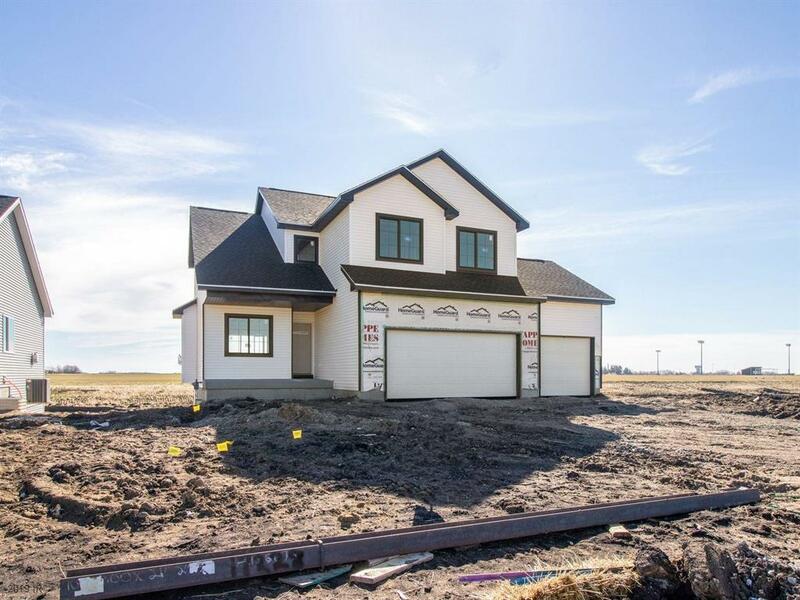 This 2044sqft home has so much to offer for a great value! 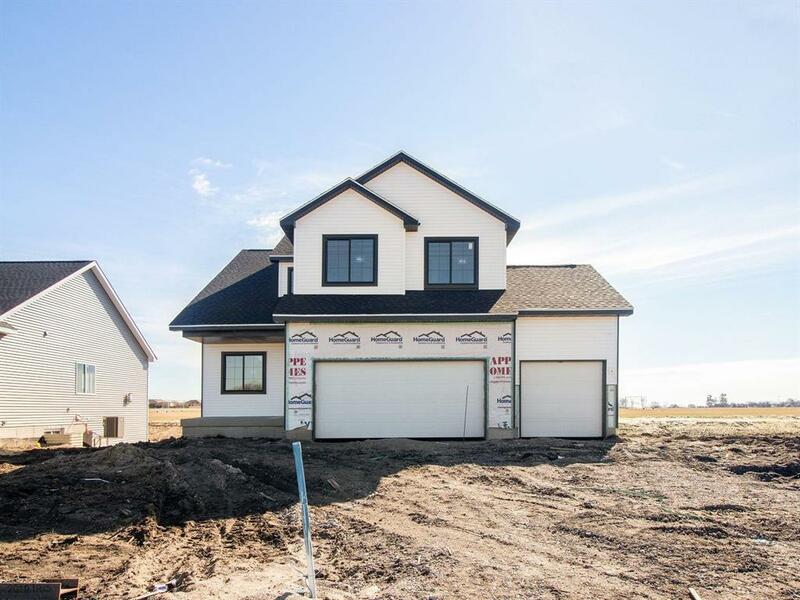 When you walk in you will love the open flow of the main level with an office/den in the front of the home and a great room that is perfect size for family nights! The kitchen is upgraded with painted cabinets, built in trash pull out, & cabinet hardware. Upstairs are 4 bdrms. 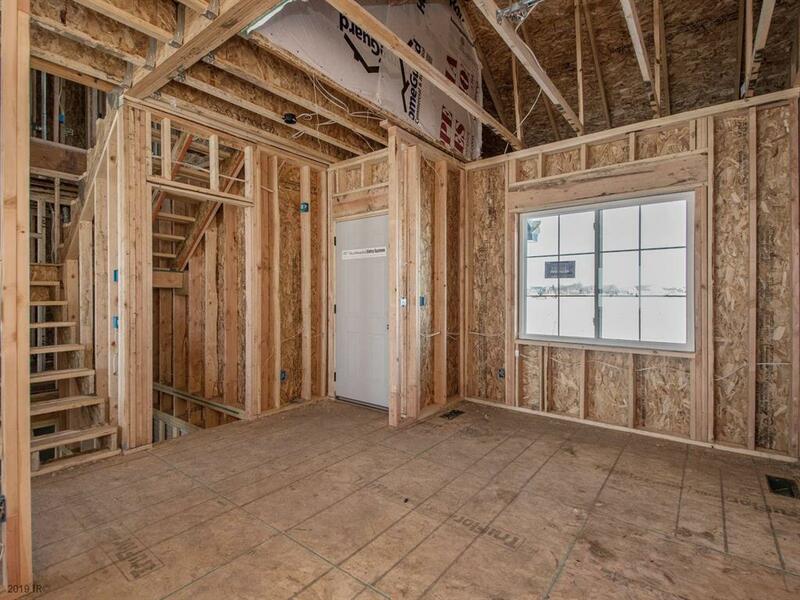 Master suite features his and hers closets & upgraded tiled shower ! 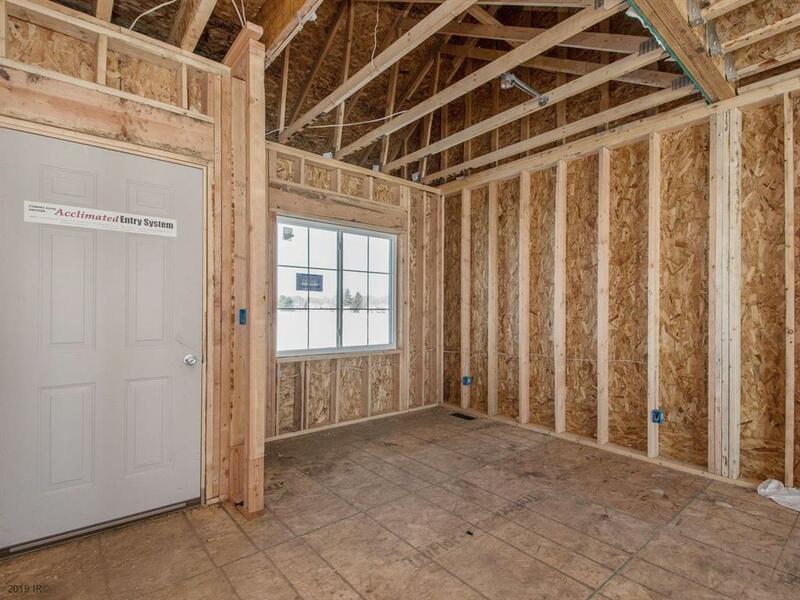 Dont forget the Happe Homes standards you have come to love like 2x6 construction, passive radon systems, 9 main floor ceiling height, executive trim package, built to Energy Star 3.1 guidelines. We also offer a free moving program so you dont have to move a thing to your new home! See us for details. Remember not all homes can he a Happe Home! !